In a sea of mass produced products, hand crafted jewelry stands out as a breath of fresh air that allows us access to unique items while supporting artists from smaller studios. 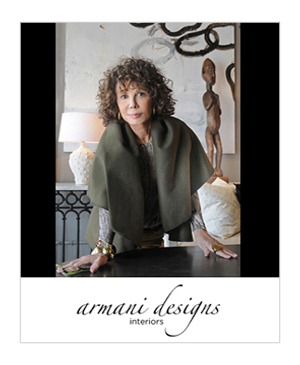 We love discovering new artists whether in local boutiques or at arts festivals. 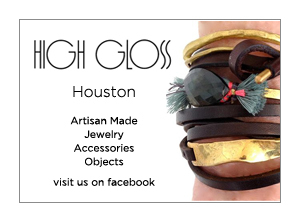 One of our favorite shops for such unique finds is High Gloss in Houston, Texas. Run by Identical twins, Lisa & Kim Glosserman, who have an eye for beautifully designed jewelry, handbags, scarves and objects. High Gloss is our go-to for that special birthday gift or item to round out an outfit. They carry an amazing variety of handmade jewelry by artists such as, Thomas Mann, Mikal Winn, Terri Logan, Marcela McLean, and Andrea Panico of Pico Design. For $200 or less you can find something you will love and NO ONE else will be wearing it! They do not currently offer online shopping so keep them in mind on your next visit to Houston! Check out the High Gloss fb page.